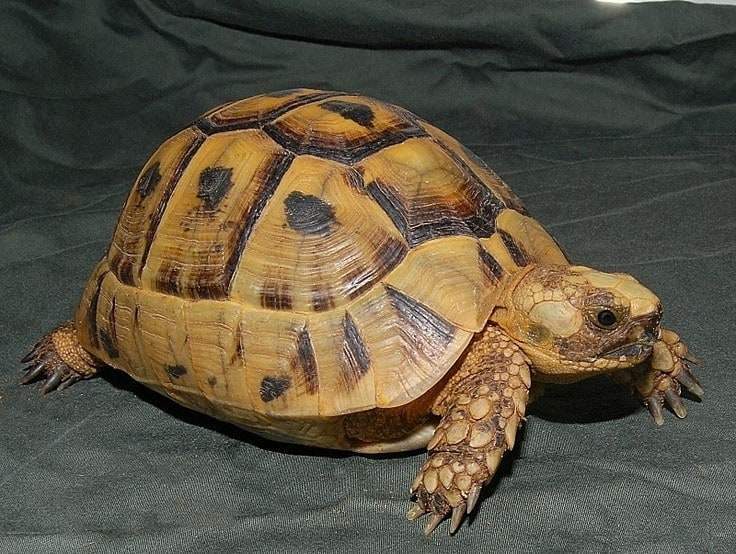 We have compiled a list of some fantastic Testudo tortoise pictures into a gallery for your viewing pleasure! 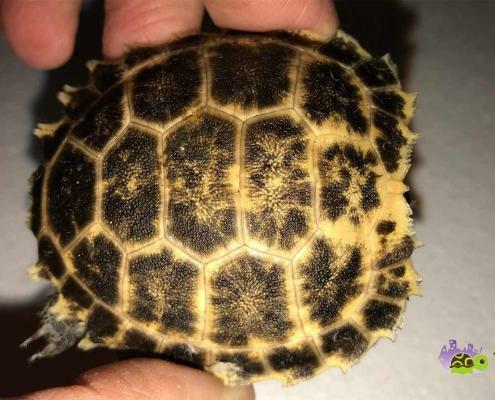 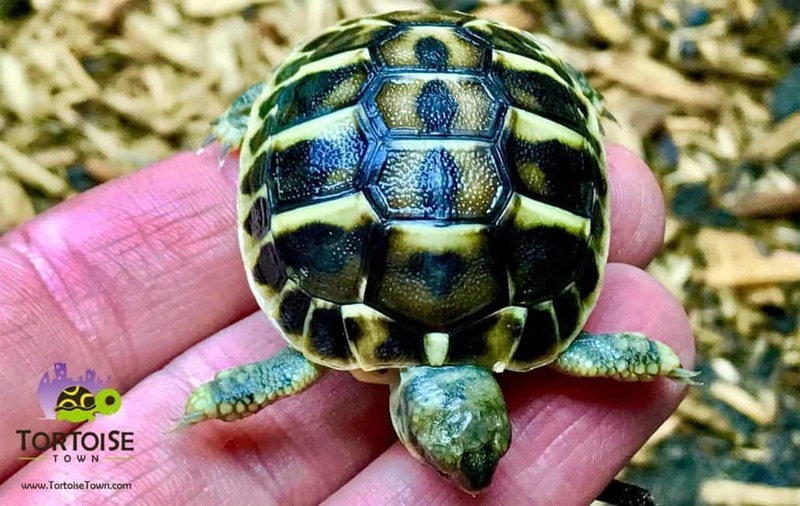 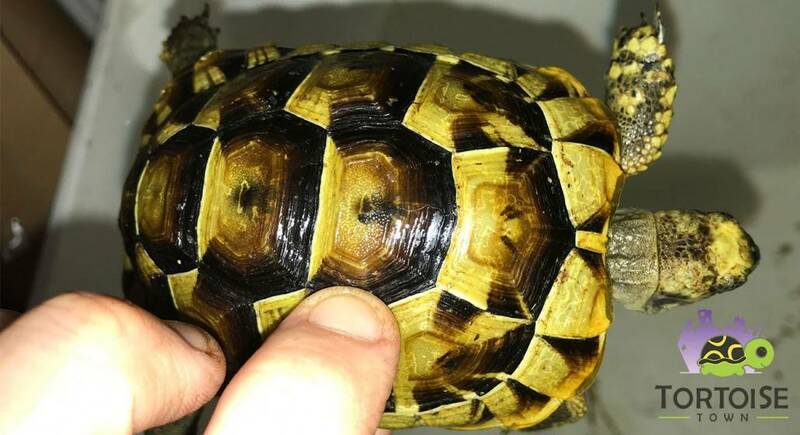 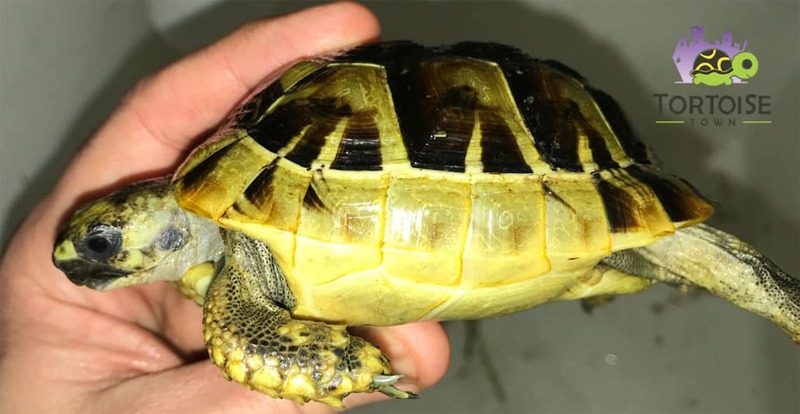 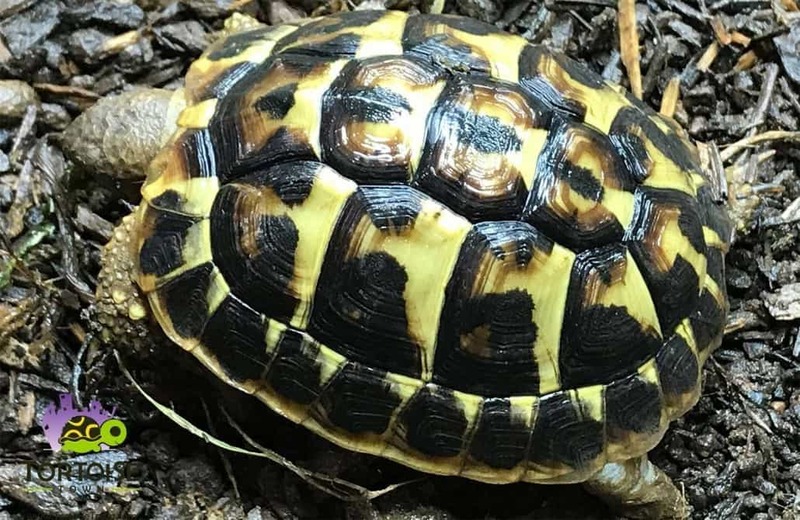 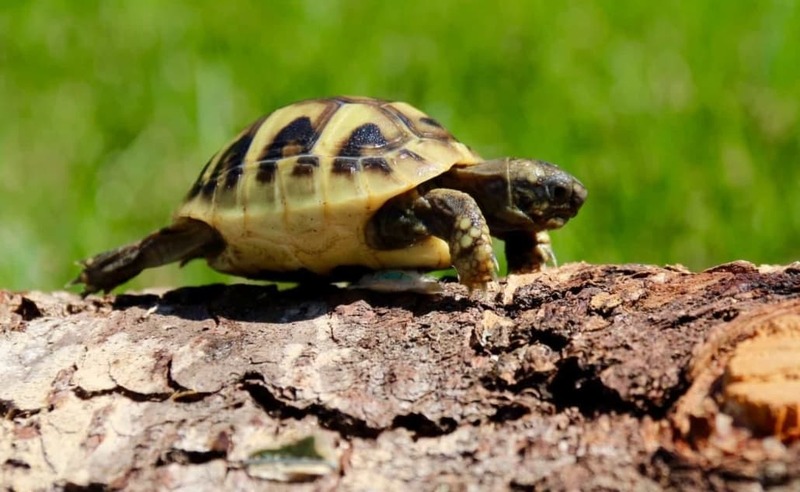 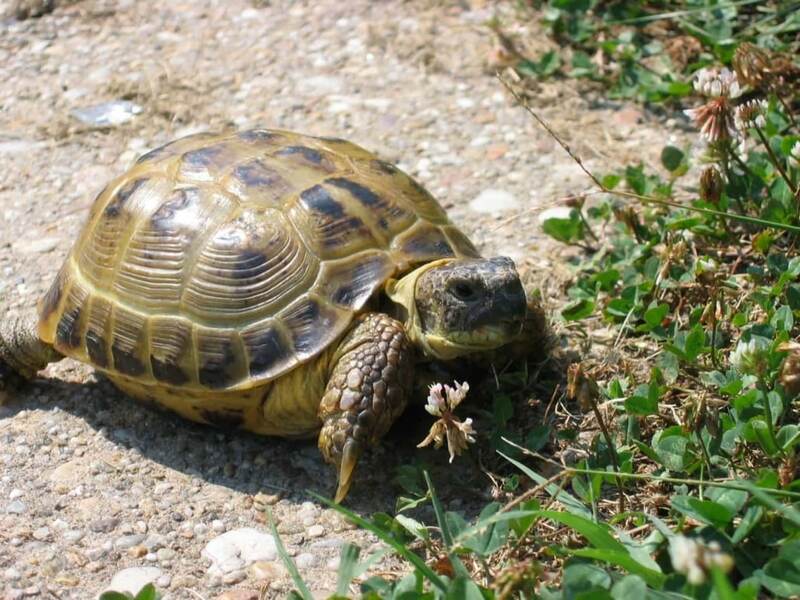 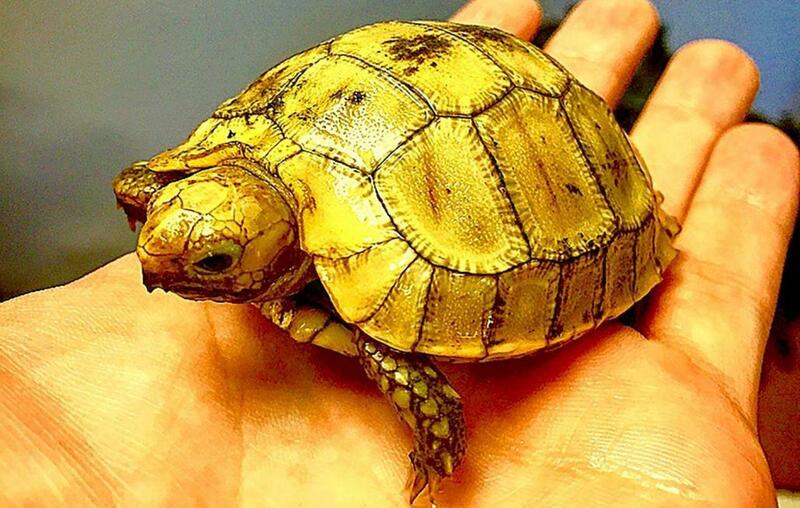 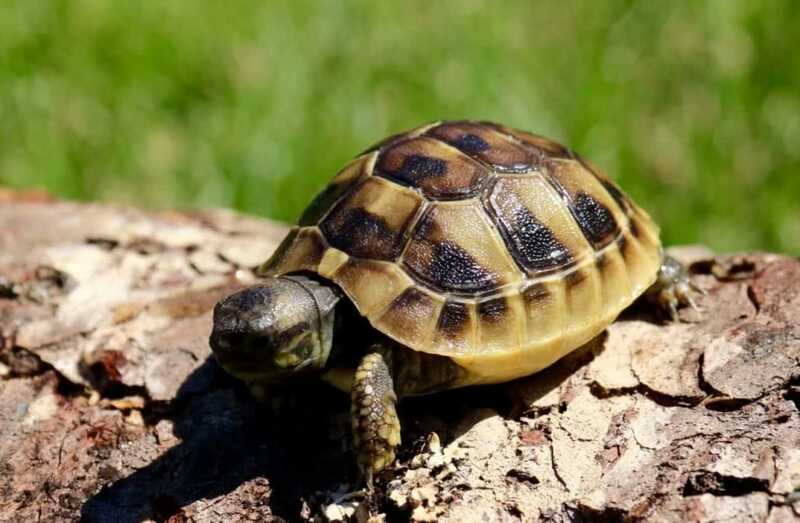 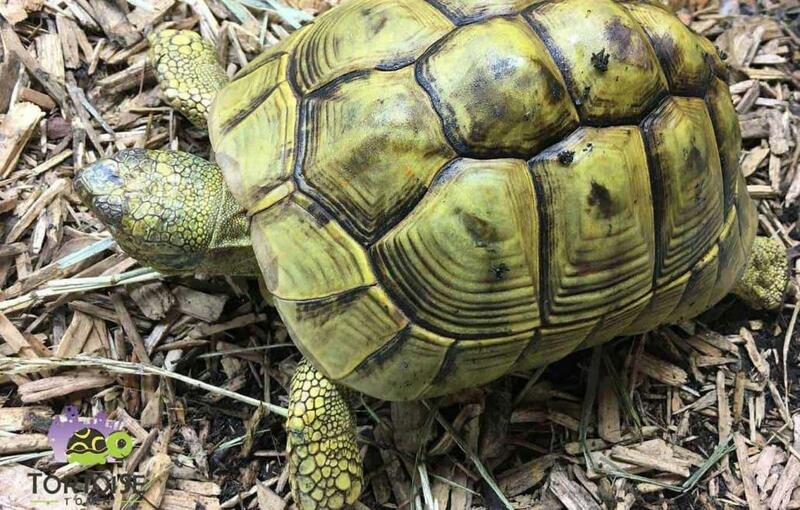 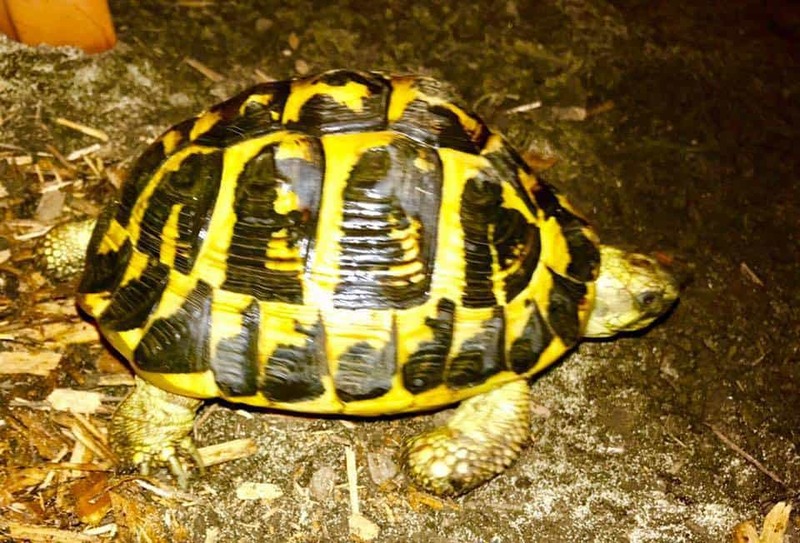 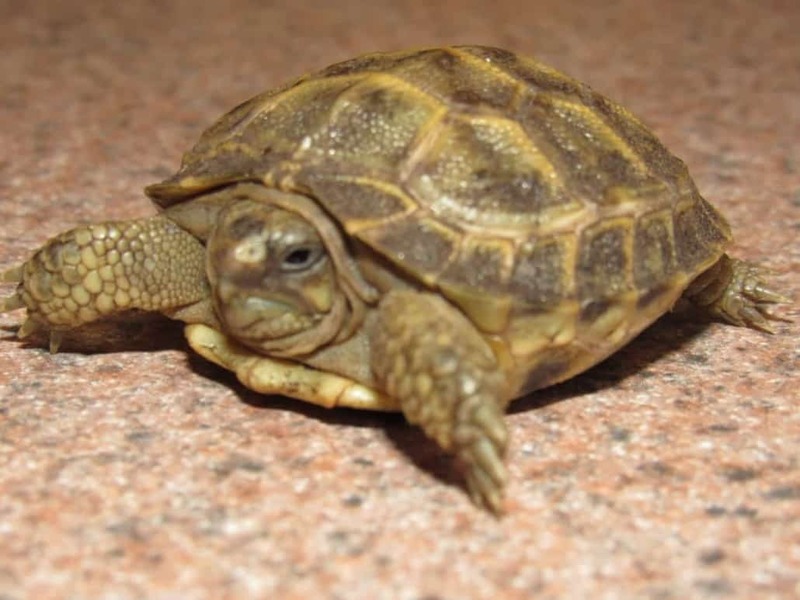 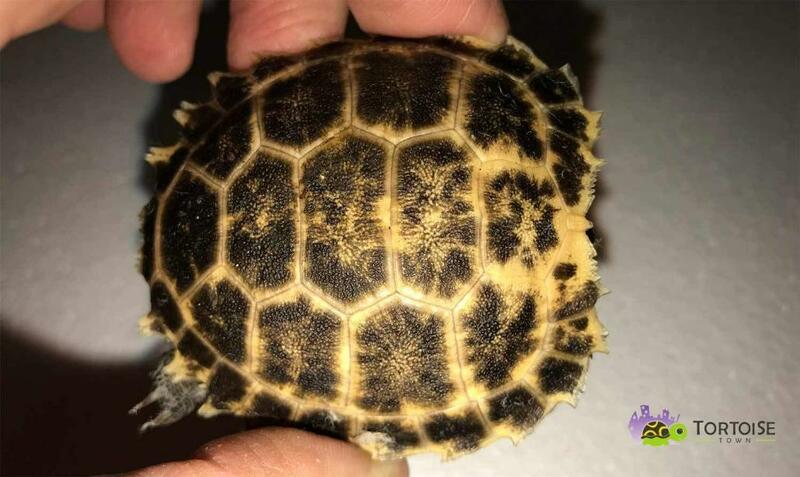 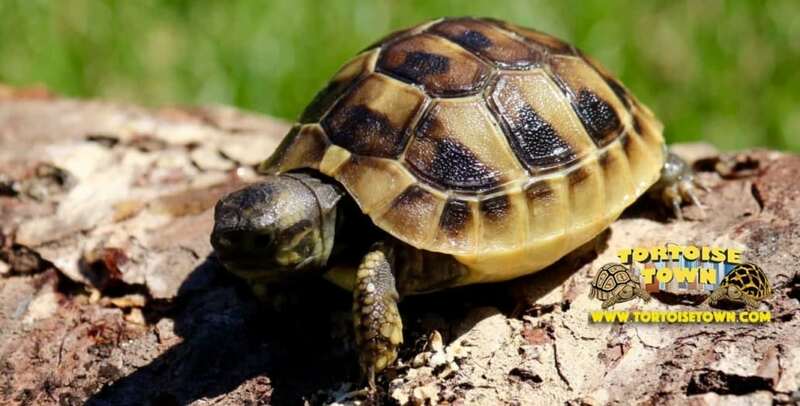 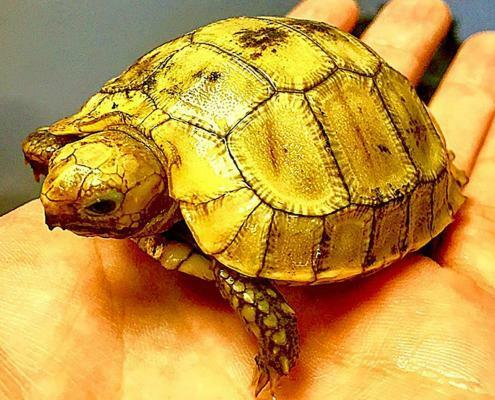 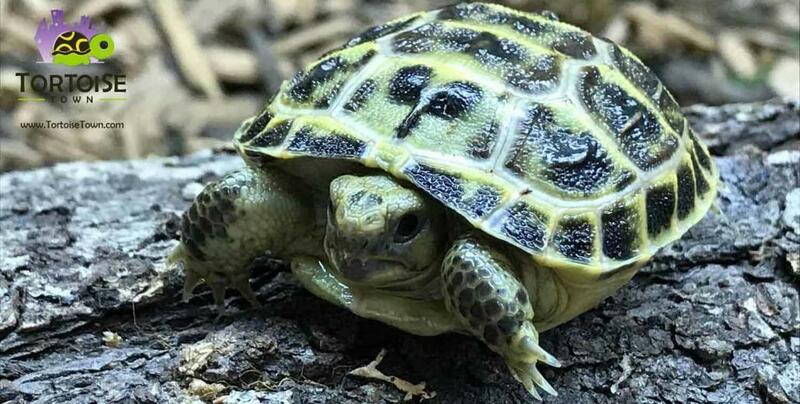 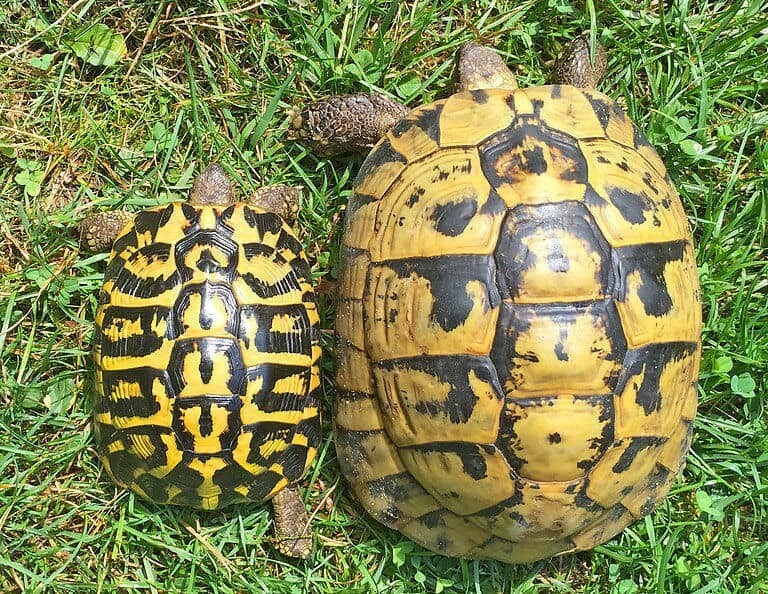 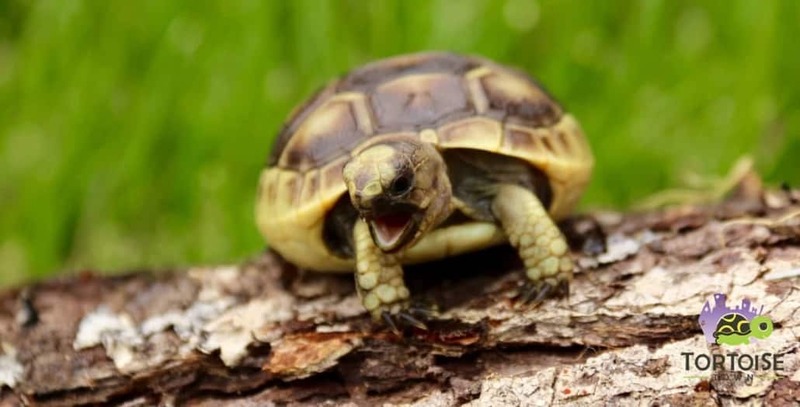 You will see quite a bit of pictures of the following species: Russian Tortoise, Greek Tortoise, Ibera Greek Tortoise, Golden Greek Tortoise, Marginated Tortoise, Elongated Tortoise, Eastern & Western Hermann’s tortoises, Egyptian tortoises and more! 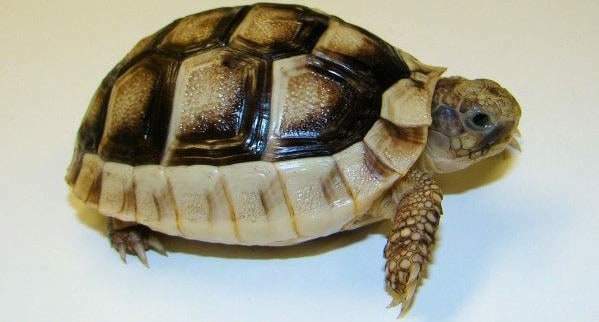 Most are available here at www.Tortoisetown.com!